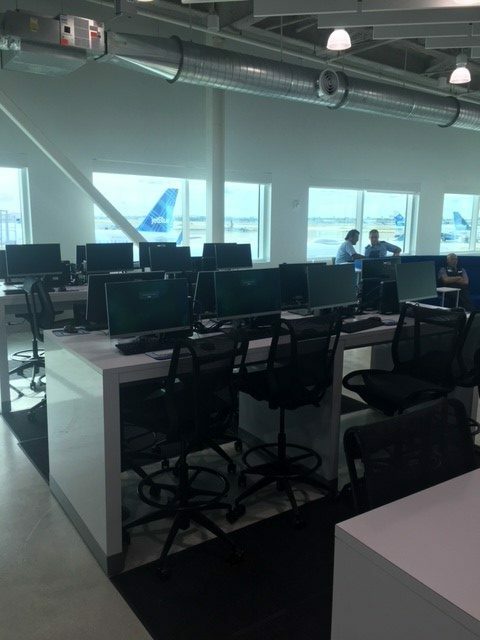 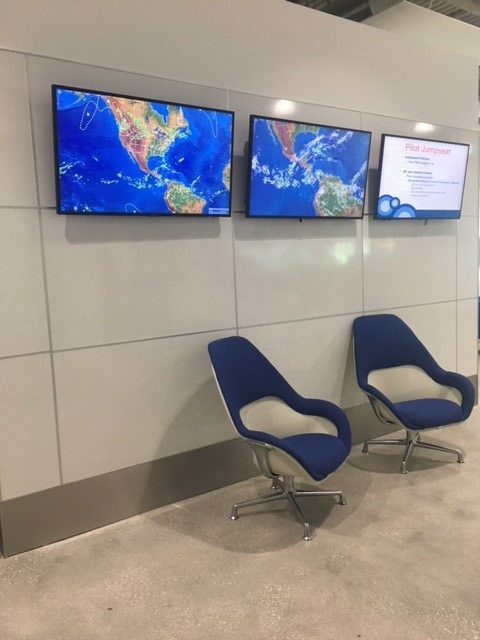 Fort Lauderdale Airport, FL (FLL) – Recently, our G1 Facility Services team in Florida helped JetBlue move their crew lounge and leadership offices to a new location in the Fort Lauderdale Airport. 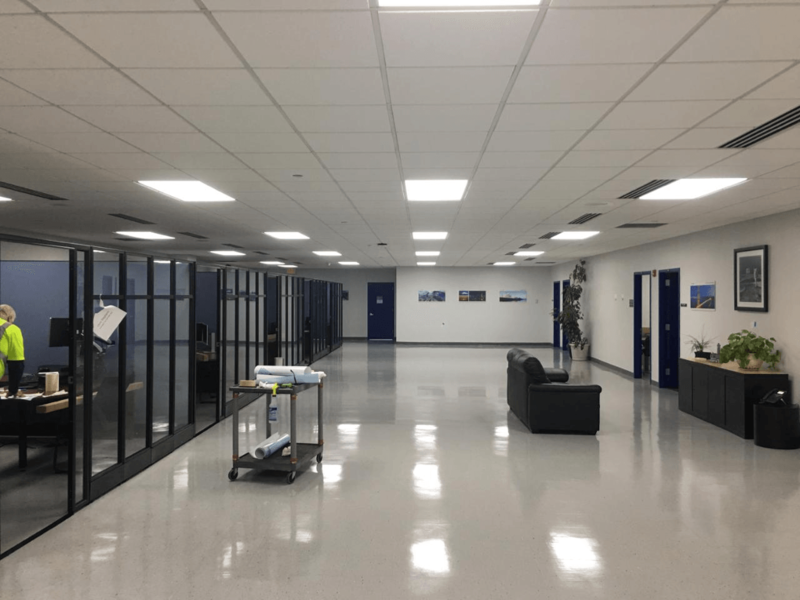 Our team was able to complete this project with efficiency and excellence in approximately 2 months. 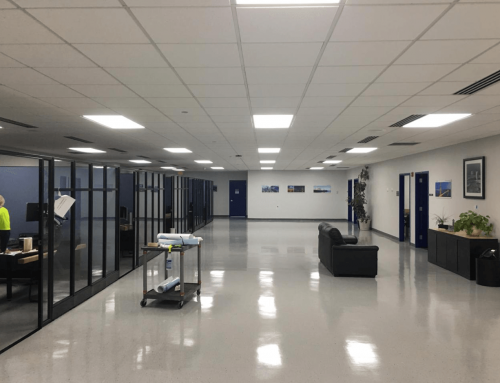 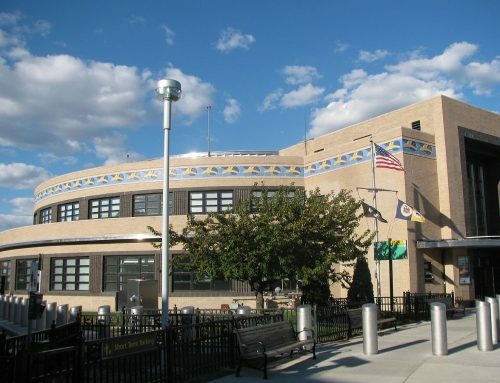 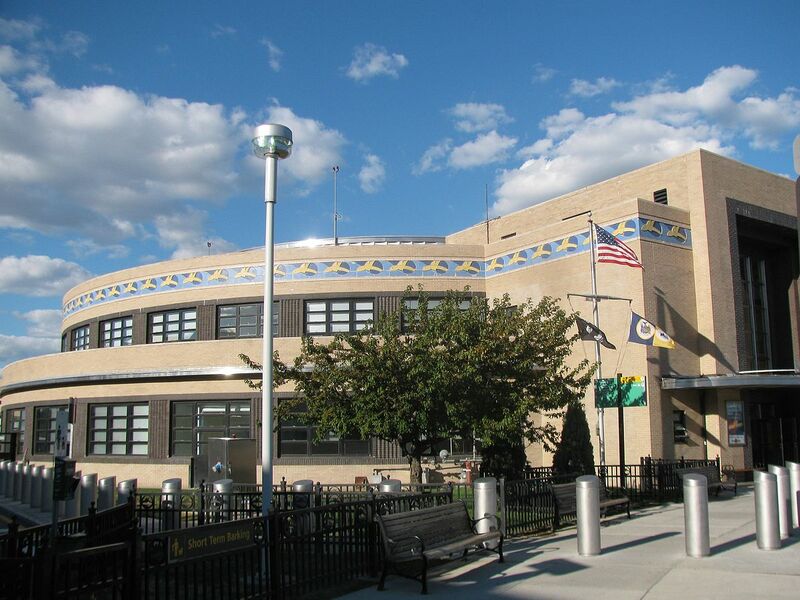 G1 was responsible for several aspects of this project including the installation of TV’s and FID monitors in the crew lounge and leadership office spaces, installation of all signage and artwork, as well as construction clean-up of the new crew lounge. 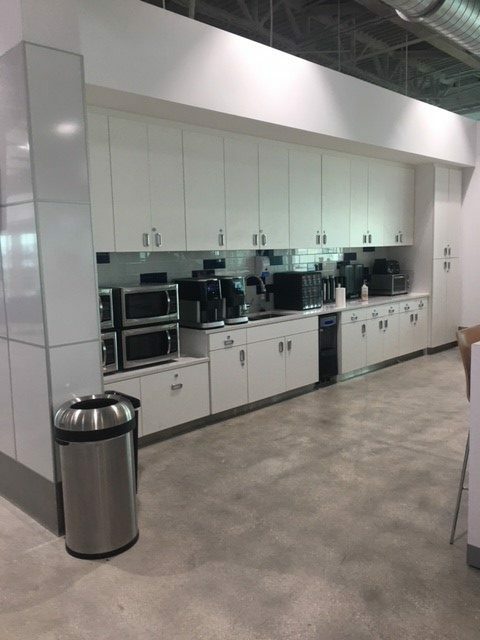 Our team also transported all of the furniture and equipment for the crew lounge from Orlando to Fort Lauderdale, installed and set up all of the furniture for both the leadership offices and the crew lounge, and moved all of the leadership office items from the old space to this new space. 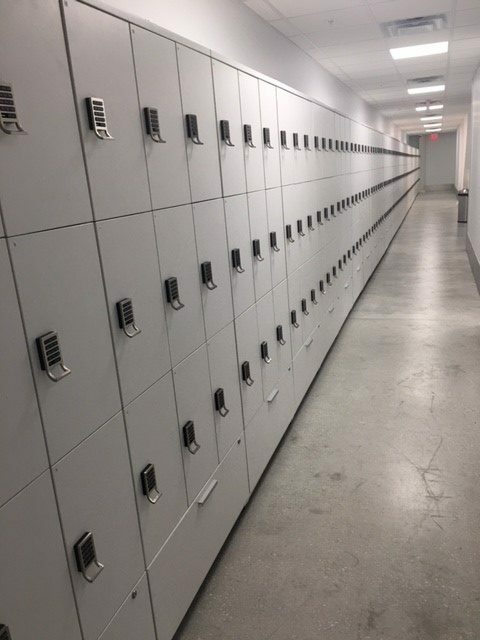 Last, G1 installed and programmed 350 JetBlue crew members’ lockers. 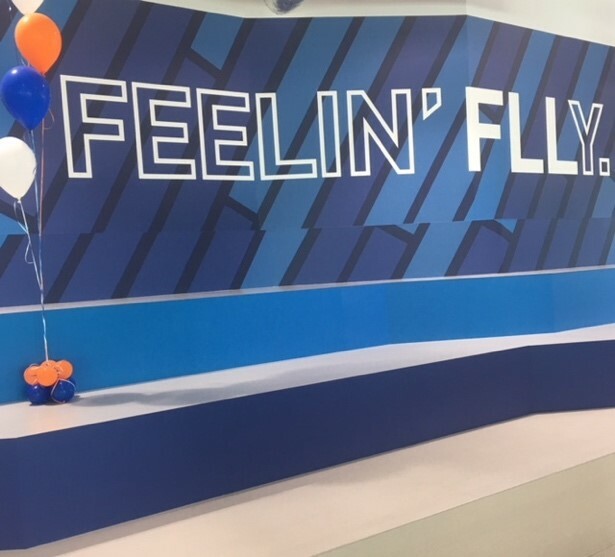 JetBlue has been a long-time client and friend of ours and we are always proud to partner with them and honored to do work for them. 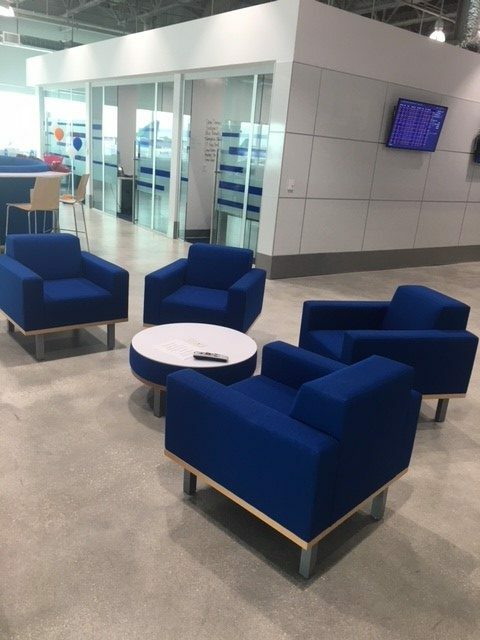 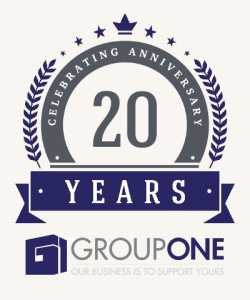 A very special thank you to the entire Florida G1 Facility Services team who took part in this lounge and office move and renovation and to all who helped make this project successful!